There has been broad fallout from Russian efforts to hack the 2016 U.S. election, including sanctions, worsening relations between the two countries and a continued cloud over Donald Trump’s presidency. But in Europe such attacks are hardly new. The first “political” cyberattack thought to have been carried out by Russia in Europe was in 2007 in Estonia. Since then, other Russia-linked targets have included Ukraine’s election commission, the German parliament, and the campaign of French President Emmanuel Macron. On this edition of Global Journalist, a look at Russia’s hacking strategy and European efforts to head off the Kremlin’s use of technology to influence foreign elections. At first glance, media in Pakistan and the Ukraine have little in common. 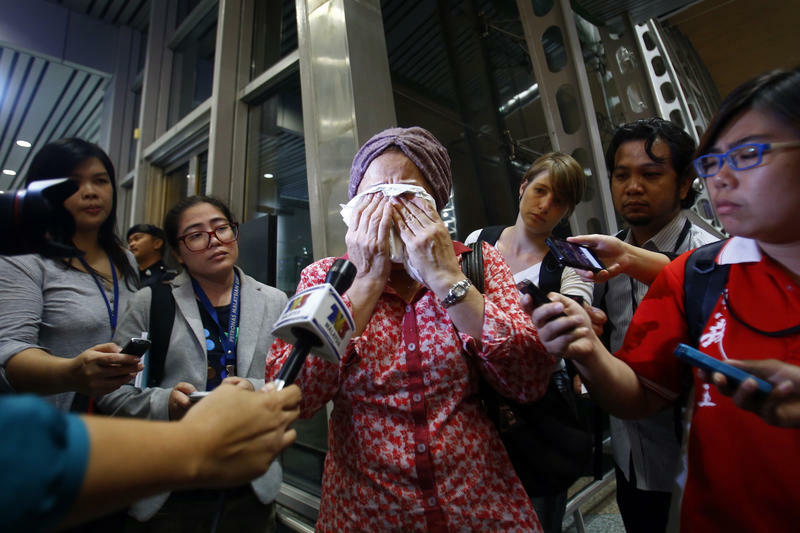 But in both the South Asian nation and the former Soviet republic, independent private news outlets are relatively new and face a host of challenges both from government restrictions and outside actors. They're also among the most dangerous countries in the world for journalists. 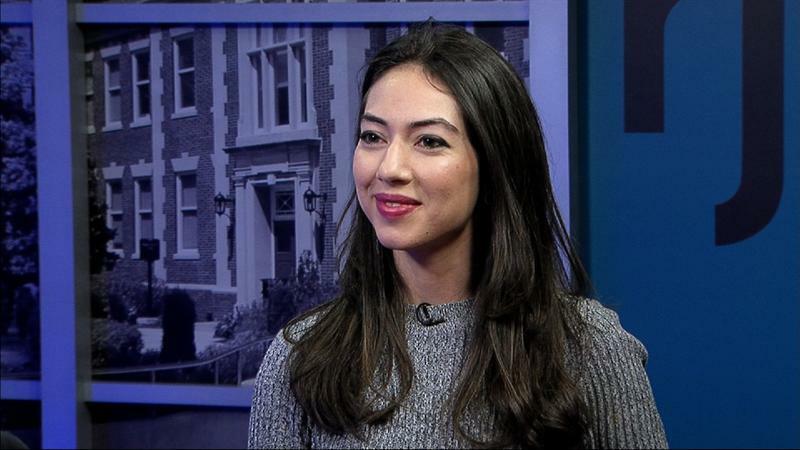 On this special edition of Global Journalist, we interview journalists from prominent media outlets in each country who are visiting the U.S. on fellowships from the University of Missouri-based Alfred Friendly Press Partners. Russia is no stranger to conflicts, but under Vladimir Putin its most enduring one may be the war over news and information. 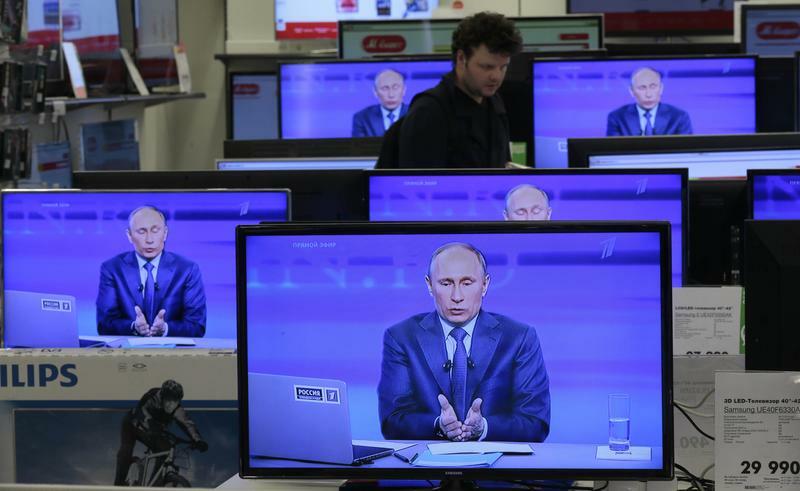 Over the past decade the Kremlin has tightened control over television and the Internet. Outside Russia, it’s also sought to offer its own version of the news in English and other languages. This is often an anti-American narrative about conflicts in Syria, Ukraine and elsewhere in Eastern Europe at odds with news from other agencies. Online, allies of the Kremlin have reportedly hired hundreds if not thousands of so-called “trolls” to spread disinformation on social media and in the comments section of news sites. 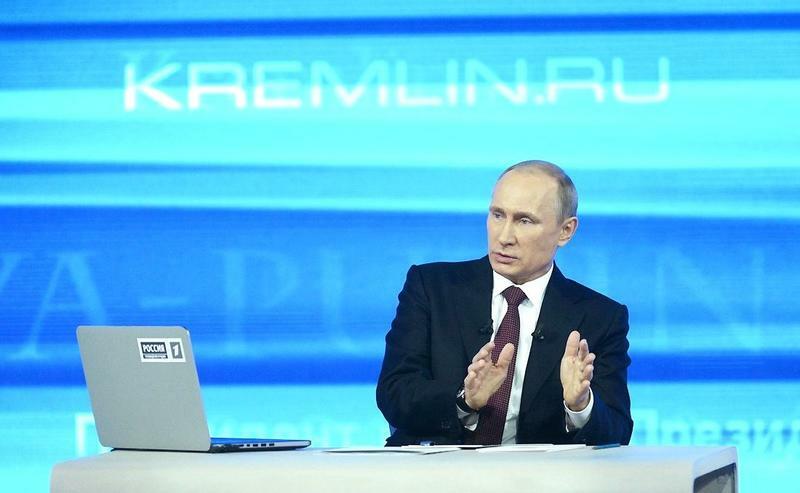 On this edition of Global Journalist, a look at Russia’s information offensive. This episode of Global Journalist is audio only. We interviewed Brian Bonner and Katya Gorchinskaya of the Kyiv Post, which received a 2014 Missouri Honor Medal, about their careers and the future of journalism. 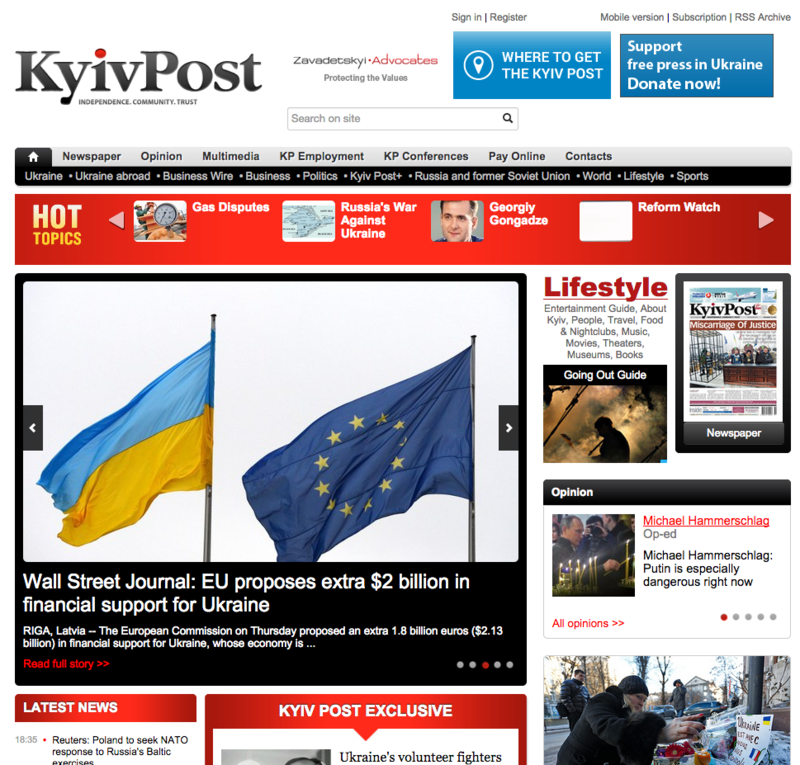 The Kyiv Post is an English language, independent newspaper that became a prime source of information for the west when Russian actions in Ukraine escalated. President Obama blamed Russia for the violence in Ukraine and said its "incursion" into the former Soviet state will only carry additional costs. 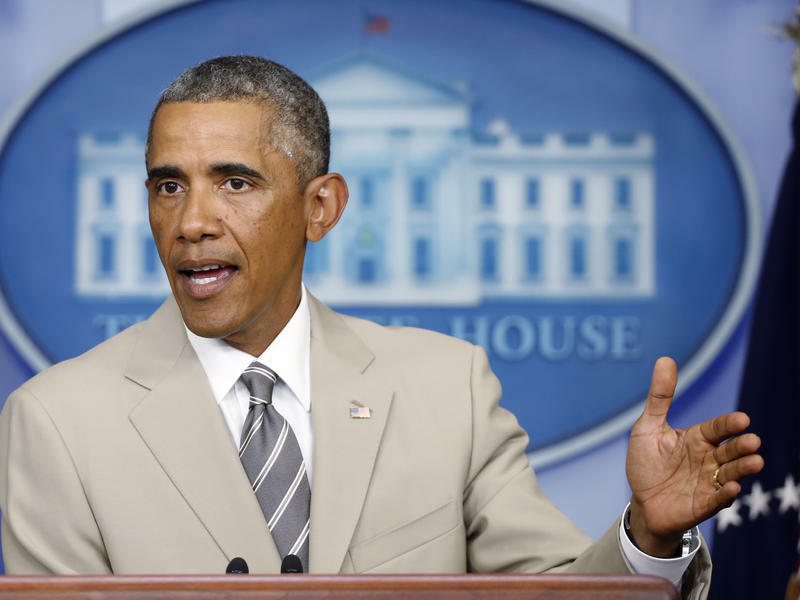 "Russia has deliberately and repeatedly violated the sovereignty and territorial integrity of Ukraine, and the new images of Russian forces inside Ukraine make that plain for the world to see," Obama said at a White House news conference on Thursday. Note: this episode originally aired on 1 May 2014. This week, we're looking at the increasingly complex state of energy politics in Eastern Europe. 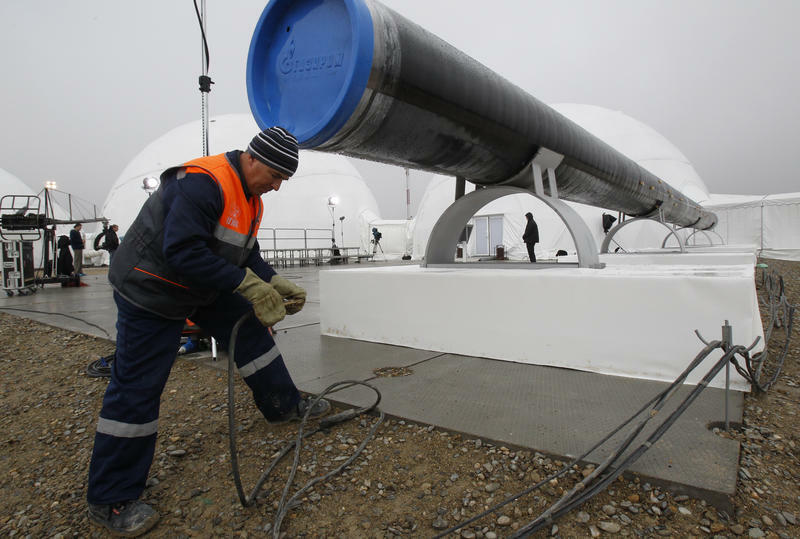 Conflicts between Russia, which supplies much of the region's natural gas, and its neighbors are escalating. The United States government has increased sanctions on the Russian energy sector in response to the country's actions in Crimea and the Ukraine. How have markets been reacting to this? 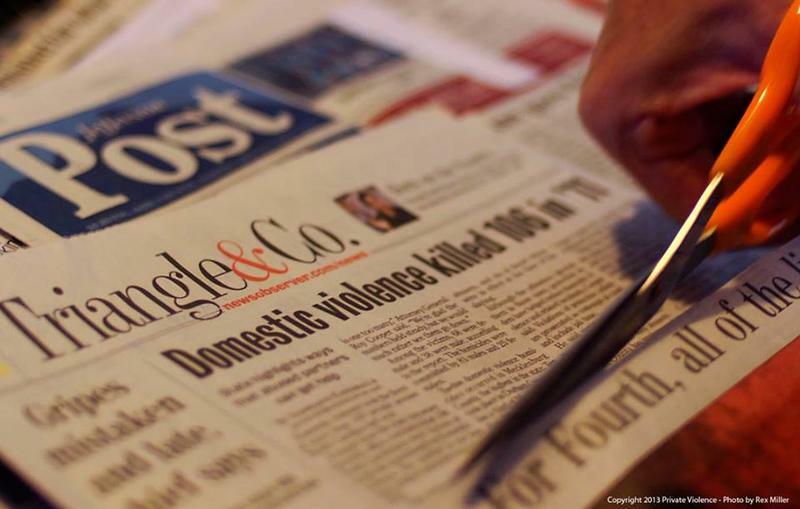 What does it mean for the area's balance of power? This post was updated at 5:00 p.m. ET. This post was last updated at 6:40 p.m. ET. 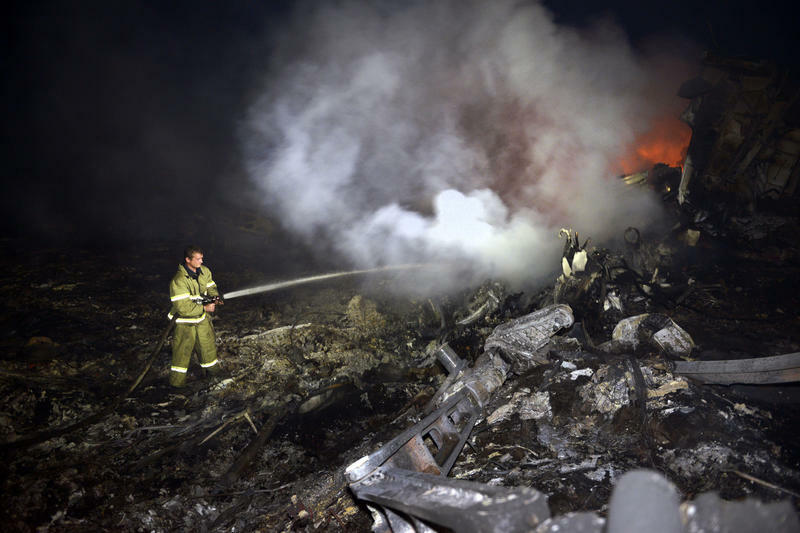 A Malaysia Airlines Boeing 777 with 298 passengers and crew aboard has crashed in eastern Ukraine in an area of the country that has been wracked by a separatist insurgency. 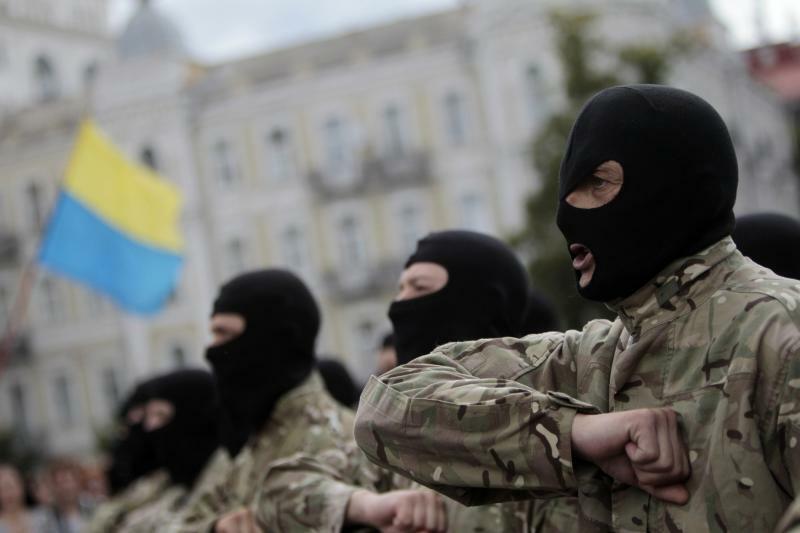 This week, our focus turns, once again, to Ukraine. 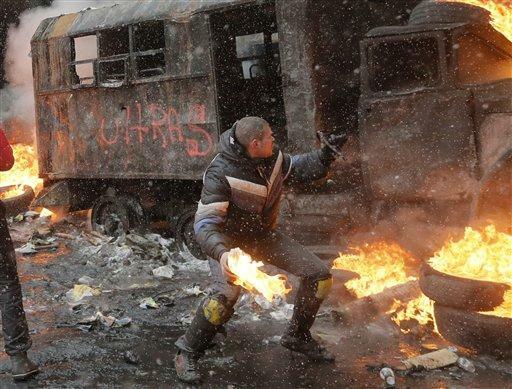 Since the Euromaidan movement at the end of 2013, clashes between pro-Russian and anti-Russian groups have intensified throughout eastern Ukraine. The United Nations estimates that more than 400 people have been killed in eastern Ukraine since this April, and that more than 46,000 have fled their homes. Journalists have also been attacked. Vice News correspondent Simon Ostrovsky was detained by unknown militants in the city of Sloviansk, and others have faced intimidation, threats and other pressures for trying to do their jobs. 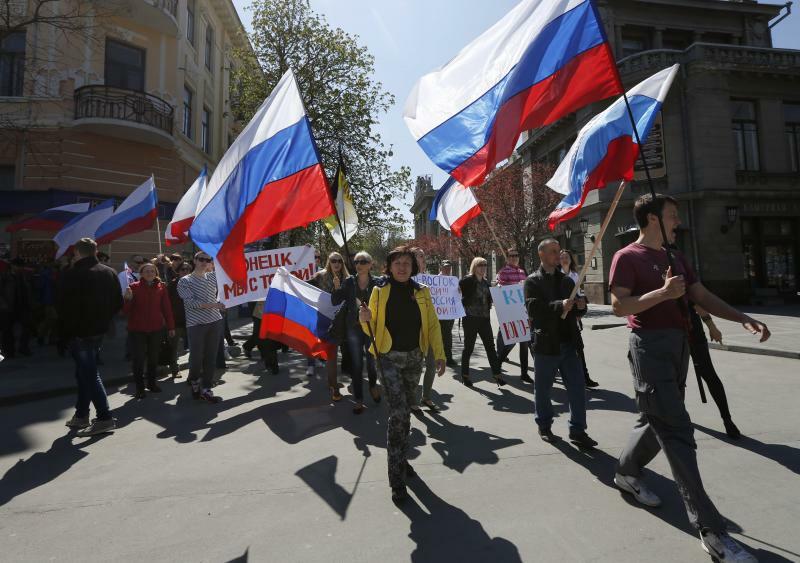 This week, we take another look at the escalating conflict in Crimea, and what it means for the rest of Eastern Europe. Listen to KBIA's Harum Helmy chat with Kit Gruelle, one of the heroines in "Private Violence," a documentary film that sheds light on the lived experiences of domestic abuse survivors. When her ex-husband would beat her, survivor Deanna Walters says her family used to ask her "Why don't you just leave him?" If only the answer were simple. And as long-time advocate for domestic abuse survivors Kit Gruelle says: If only no one would ever ask that question. What's behind the street protests in Ukraine? For over two months, demonstrators have gathered in Kiev’s central Independence Square to voice their frustration with the government. What began as a peaceful rally in support of Ukrainian integration into the EU intensified following a brutal police crackdown. The month of June was Ukraine’s time to shine. The former Soviet satellite is co-hosting the European soccer championships. The event is bigger than the Super Bowl, more comparable to the Olympics.